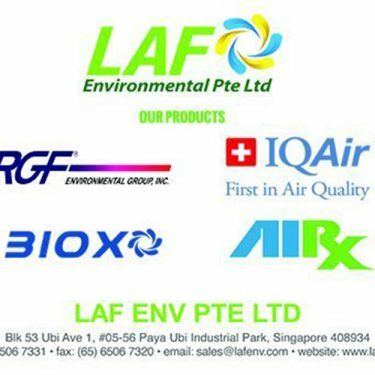 Professional air-conditioning installation in Singapore for home, office or vehicle use. 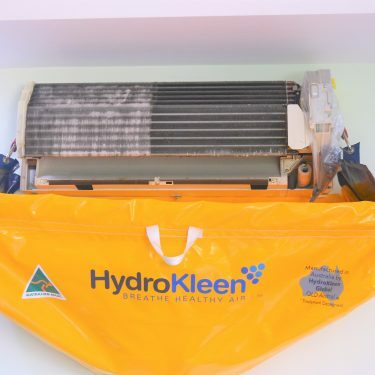 Our quality AC maintenance keeps each of your air-con units in top condition for 100% peace of mind. 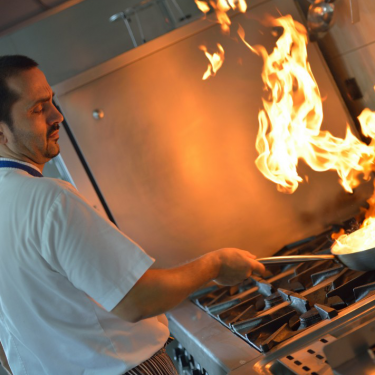 Reliable kitchen exhaust services in Singapore for exhaust systems, hoods, connecting ductwork and fans. KBE’s experienced technicians specialize in service, maintenance and repair of all elements in air filtration. 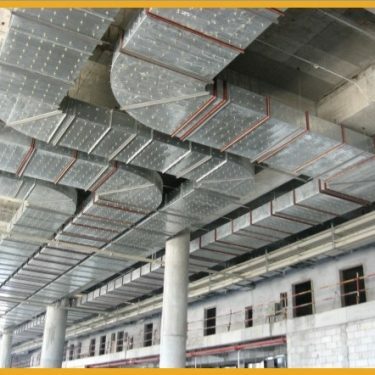 KBE Air Conditioning & Engineering Pte Ltd provides custom design and installation for all types of air-conditioning systems, ductwork, cabling and piping. We customize the placement of each AC unit in your premises to combine ultimate convenience with elegant interior design. 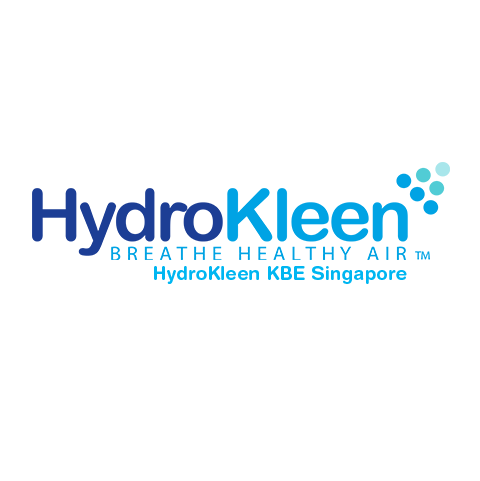 With approval of relevant authorities in Singapore, KBE provides one stop solutions to all your Air-con needs. 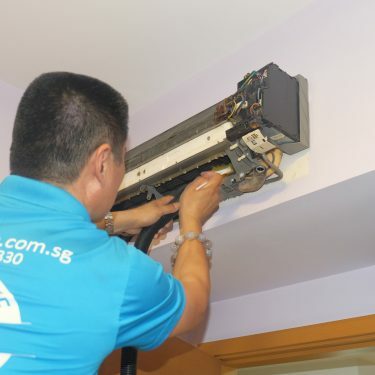 KBE recommends aircon servicing Singapore every 2 or 3 months to keep your AC in top condition. We are a professional aircon servicing company who will provide you with a qualified technician to visit and service on-site.